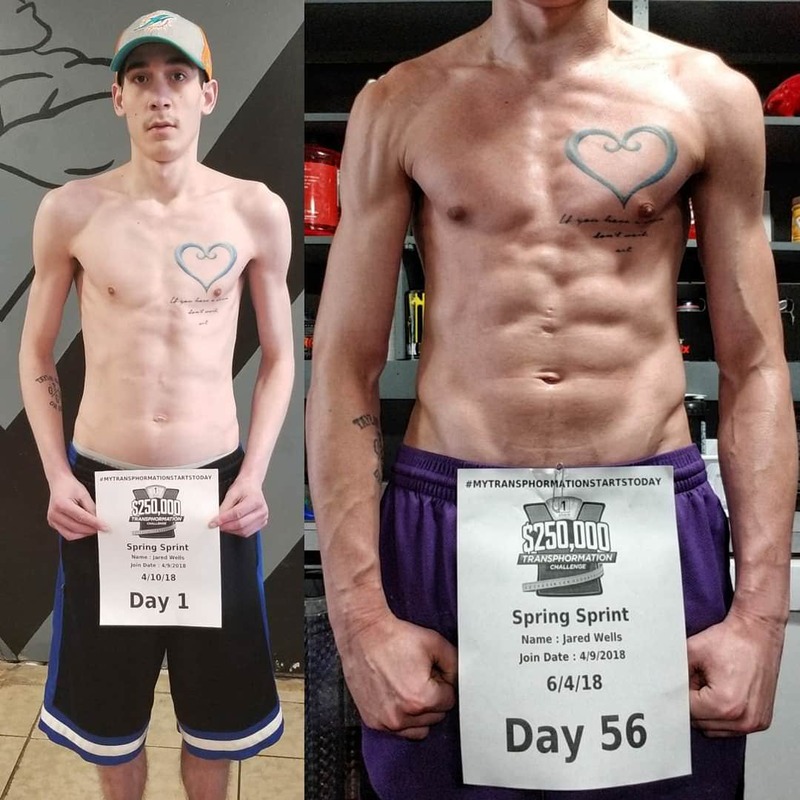 image Today Jared Wells completed his 56 day transformation. He suffers from cystic fibrosis and beat Lung Cancer. : Motivated.us your motivation daily. Position Home > image Today Jared Wells completed his 56 day transformation. He suffers from cystic fibrosis and beat Lung Cancer. image Today Jared Wells completed his 56 day transformation. He suffers from cystic fibrosis and beat Lung Cancer.